After cheaping out on a pair of eyelash curlers and a loss of numerous eyelashes, I stepped up and invested. 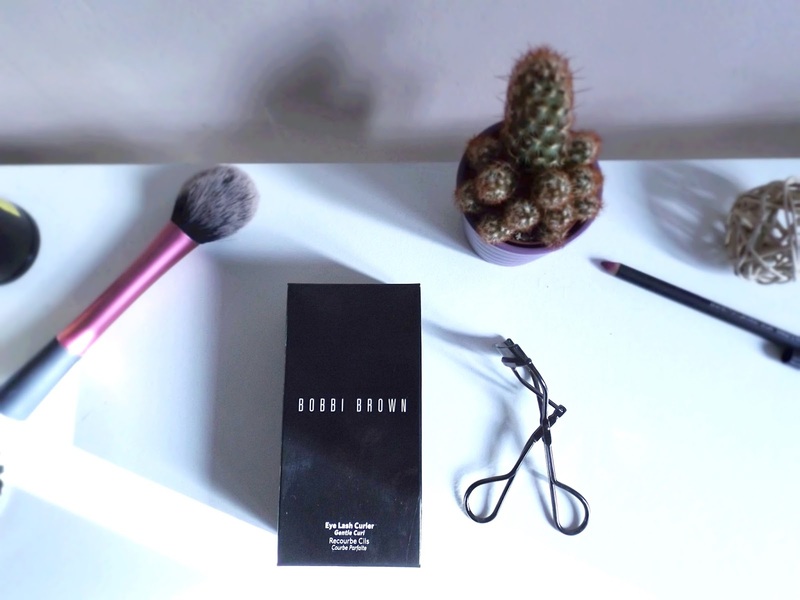 I did my research and deliberated between 3 brands: Bobbi Brown, Nars and Kevyn Aucoin as I learnt these were suited for larger eyes, which I required. 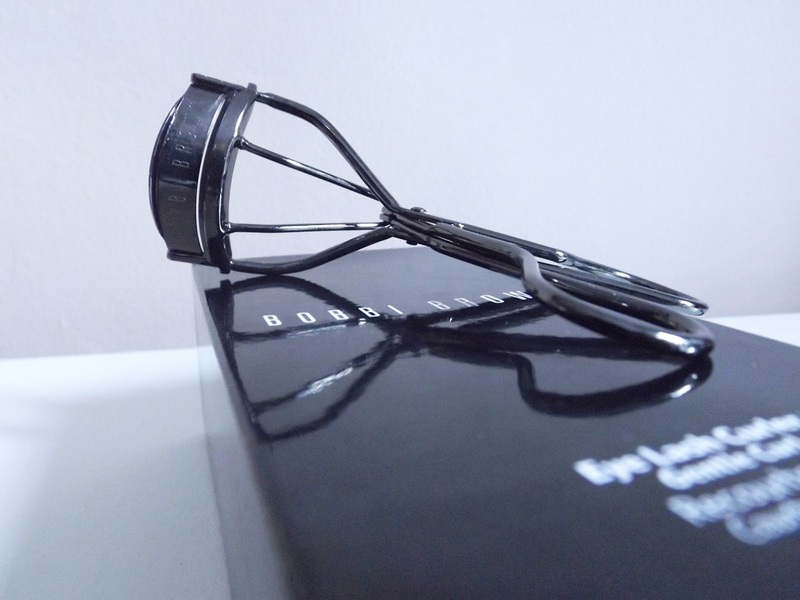 A visit to each counter landed me with the Bobbi Brown Gentle Eyelash Curler. First to address; if you're looking for an epic curl, these aren't the ones for you. When they say they're gentle, they mean gentle. I'm fortunate enough to have fairly long lashes that can hold a curl anyway and these give me just a little lift, which works for me. Yes, sometimes I could do with a bit more of an impact, but in that case I'd do the whole curler meet the hairdryer trick and there I go. No, they're not cheap at £20 with two refill pads, but the quality really is there and they fit my large eyes with room to spare. 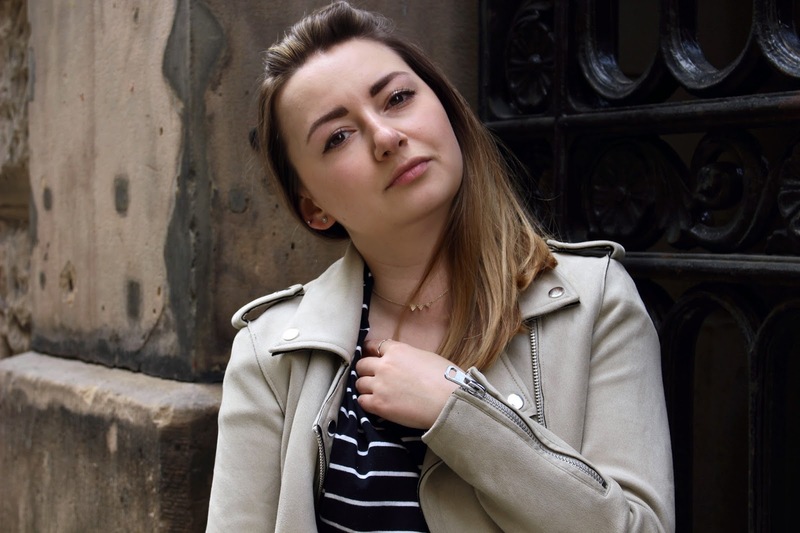 My previous pair were far too small for my eye and I was often left with eyelashes being caught in the hinge (as painful as one could imagine.) They are specifically designed for those with less deep-set, larger almond shaped eyes, which is perfect for me.